But we are called to be UNLIKE the rest of the world, to be holy and faithful and loving and just and gracious and joyful, in obedience to Christ! 6But the thing displeased Samuel when they said, “Give us a king to govern us.” Samuel prayed to the Lord, 7and the Lord said to Samuel, “Listen to the voice of the people in all that they say to you; for they have not rejected you, but they have rejected me from being king over them. 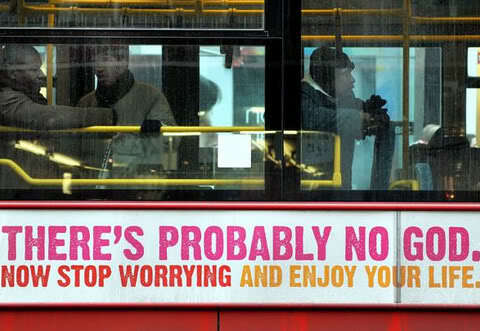 The British Humanist Society put up these signs on buses and in subway stations in England in early 2009. Jesus said, My followers, whoever listens to you is listening to me. Anyone who says “No” to you is saying “No” to me. And anyone who says “No” to me is really saying “No” to the one who sent me. The Israelites were to be a nation unlike any other. Every nation had a king or ruler, but Israel’s king was to be God Himself! Still, the Israelites complained that they wanted to be like other nations and have an earthly ruler! As we read about the Israelites, we marvel at their foolishness. Yet we are prone to make the same mistake, choosing our human wisdom over God’s leadership. 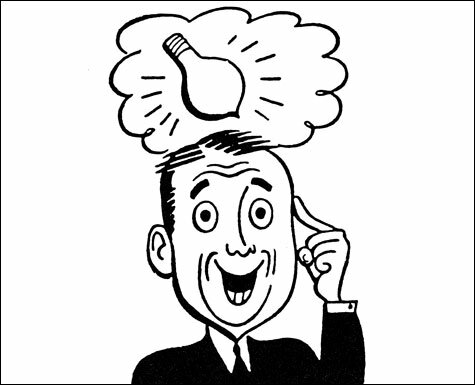 The biblical term for leader is Lord. As our Lord, Christ has the authority to reveal the direction for our lives. As Lord, He chooses our careers, leads us to our marriage partners, and helps us set our daily priorities. We are to be good managers of the mind, body, and spiritual life He gives. 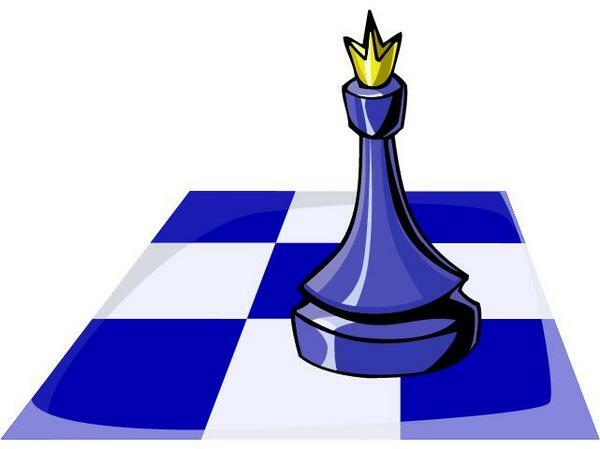 Reasons for a king: PRO — none. CON — many. “Amazing Love (You Are My King)” — to remind us that we have a giving, loving king in Jesus. And the people of Kiriath-jearim came and took up the ark of the Lord, and brought it to the house of Abinadab on the hill. They consecrated his son, Eleazar, to have charge of the ark of the Lord. 2From the day that the ark was lodged at Kiriath-jearim, a long time passed, some twenty years, and all the house of Israel lamented after the Lord. Samuel — now all grown up and serving as judge and prophet to the land of Israel. said to all the house of Israel, “If you are returning to the Lord with all your heart, then put away the foreign gods and the Astartes from among you. Direct your heart to the Lord, and serve him only, and he will deliver you out of the hand of the Philistines.” 4So Israel put away the Baals and the Astartes, and they served the Lord only. 5Then Samuel said, “Gather all Israel at Mizpah, and I will pray to the Lord for you.” 6So they gathered at Mizpah, and drew water and poured it out before the Lord. They fasted that day, and said, “We have sinned against the Lord.” And Samuel judged the people of Israel at Mizpah. 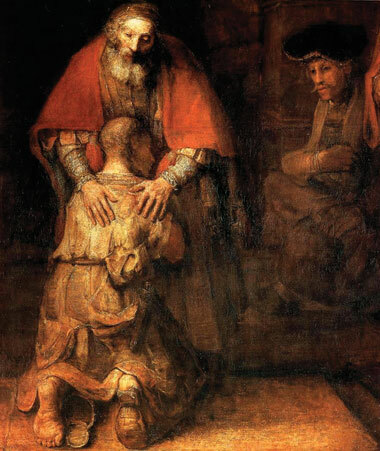 Rembrandt’s “The Return of the Prodigal Son,” 1662.
we confess that we are by nature sinful and unclean. We have sinned against you in thought, word, and deed, by what we have done and by what we have left undone. We have not loved You with our whole heart; we have not loved our neighbors as ourselves. We justly deserve Your present and eternal punishment. For the sake of Your Son, Jesus Christ, have mercy on us. Forgive us, renew us, and lead us, so that we may delight in Your will and walk in Your ways to the glory of your Holy Name. Amen. Are the Israelites finally catching on? 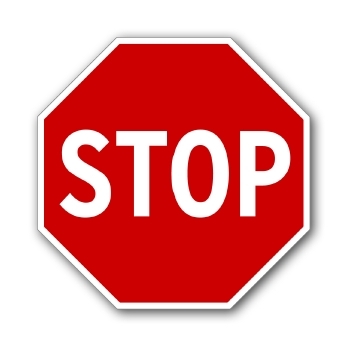 “Don’t stop pleading with the Lord our God to save us from the Philistines!” they begged Samuel. 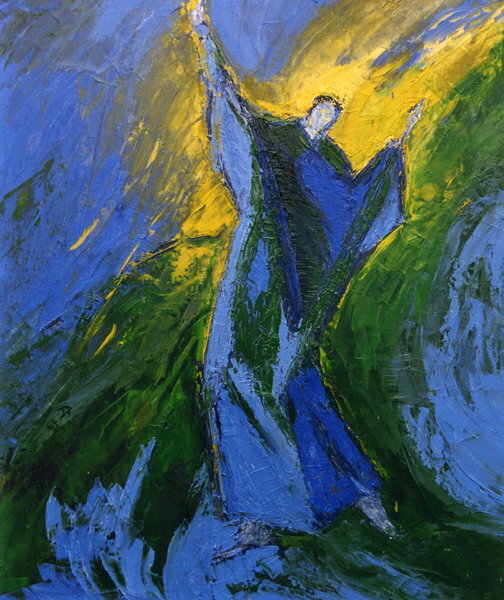 9So Samuel took a sucking lamb and offered it as a whole burnt offering to the Lord; Samuel cried out to the Lord for Israel, and the Lord answered him. 10As Samuel was offering up the burnt offering, the Philistines drew near to attack Israel; but the Lord thundered with a mighty voice that day against the Philistines and threw them into confusion; and they were routed before Israel. 11And the men of Israel went out of Mizpah and pursued the Philistines, and struck them down as far as beyond Beth-car. Some newer hymnals have altered that hymn line to Hither to thy love has blessed me — the loss of a lovely allusion, I’m afraid. 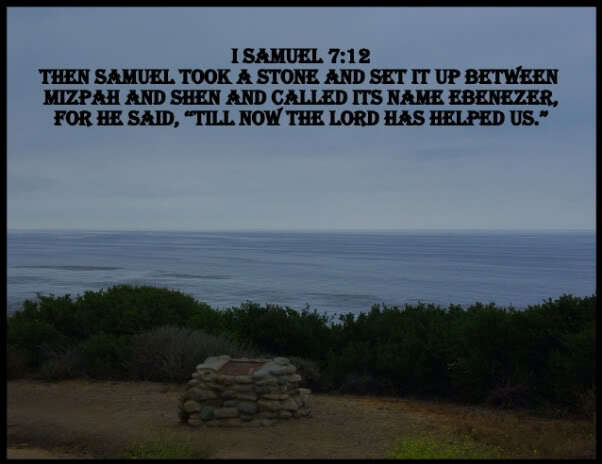 Perhaps the Ebenezer reference draws more to Scrooge than to Samuel. At any rate — here it is sung by the Mormon Tabernacle Choir. 13So the Philistines were subdued and did not again enter the territory of Israel; the hand of the Lord was against the Philistines all the days of Samuel. 14The towns that the Philistines had taken from Israel were restored to Israel, from Ekron to Gath; and Israel recovered their territory from the hand of the Philistines. There was peace also between Israel and the Amorites. Indiana Jones! We need your help! 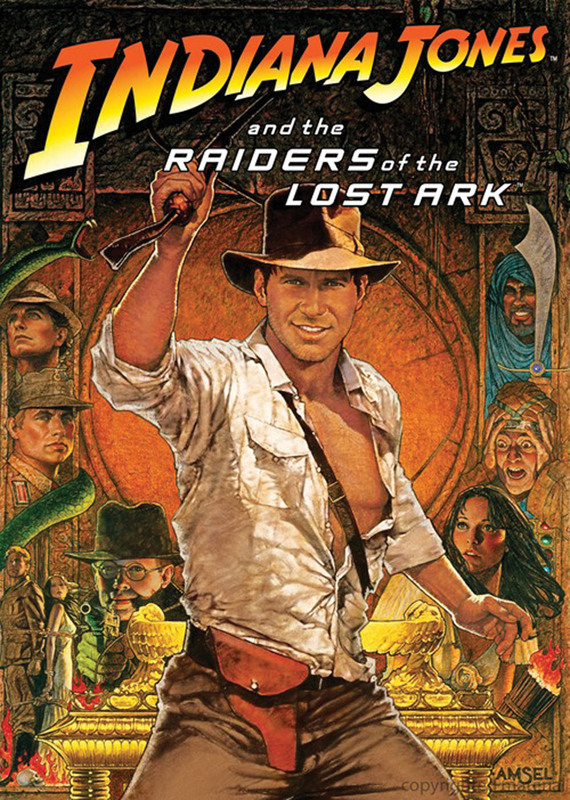 Here is John Williams’ invigorating theme music for the movie Raiders of the Lost Ark (a fanciful twentieth-century adventure-search for the long lost ark of the covenant). This music was nominated for an Academy Award for Best Music, Original Score in 1982, but Williams lost to Vangelis and Chariots of Fire. they brought it from Ebenezer to Ashdod; 2then the Philistines took the ark of God and brought it into the house of Dagon and placed it beside Dagon. Dagon, one of the most widely worshiped deities in the ancient Near East, was one of the gods of the Philistines. 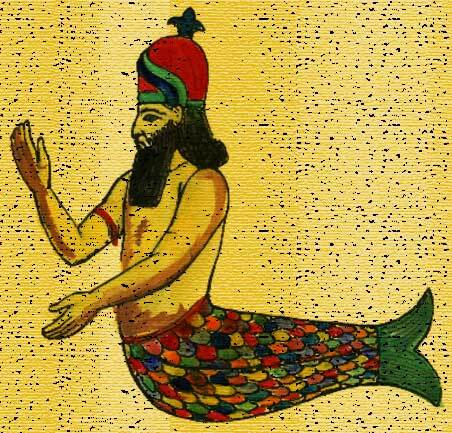 Some traditions portrayed him as a fish-god. 3When the people of Ashdod rose early the next day, there was Dagon, fallen on his face to the ground before the ark of the Lord. So they took Dagon and put him back in his place. 4But when they rose early on the next morning, Dagon had fallen on his face to the ground before the ark of the Lord, and the head of Dagon and both his hands were lying cut off upon the threshold; only the trunk of Dagon was left to him. 5This is why the priests of Dagon and all who enter the house of Dagon do not step on the threshold of Dagon in Ashdod to this day. So they moved the ark of the God of Israel to Gath. 9But after they had brought it to Gath, the hand of the Lord was against the city, causing a very great panic; he struck the inhabitants of the city, both young and old, so that tumors broke out on them. 10So they sent the ark of the God of Israel to Ekron. But when the ark of God came to Ekron, the people of Ekron cried out, “Why have they brought around to us the ark of the God of Israel to kill us and our people?” 11They sent therefore and gathered together all the lords of the Philistines, and said, “Send away the ark of the God of Israel, and let it return to its own place, that it may not kill us and our people.” For there was a deathly panic throughout the whole city. The hand of God was very heavy there; 12those who did not die were stricken with tumors, and the cry of the city went up to heaven. They answered, “Five gold tumors and five gold mice, according to the number of the lords of the Philistines; for the same plague was upon all of you and upon your lords. The Philistines had five major centers, each with its own ruler or lord: Gath, Ekron, Ashdod, Ashkelon, and Gaza. 5So you must make images of your tumors and images of your mice that ravage the land, and give glory to the God of Israel; perhaps he will lighten his hand on you and your gods and your land. 6Why should you harden your hearts as the Egyptians and Pharaoh hardened their hearts? After he had made fools of them, did they not let the people go, and they departed? Five gold tumors and five gold mice . . .
. . . what kind of offering is this?! Some commentators think this gift may indicate what kind of calamity might have struck the Philistines. One suggestion is hemorrhoids, and although that ailment can be very painful, the text seems to indicate something more serious. Several commentators mention that Josephus indicated that it was “a very destructive disease” involving dysentery, bleeding, and severe vomiting. 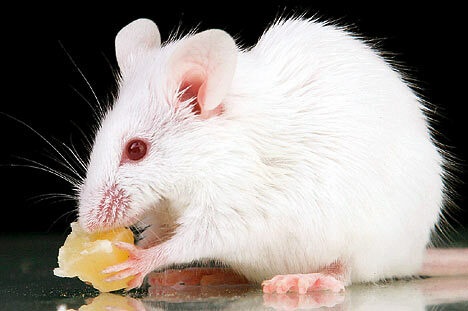 Josephus also mentioned a great plague of mice that accompanied the disease. Although no direct mention is made of the plague of rodents, when the Philistines sought to placate Jehovah’s wrath upon them by returning the ark, they sent five golden tumors and five golden mice as well. 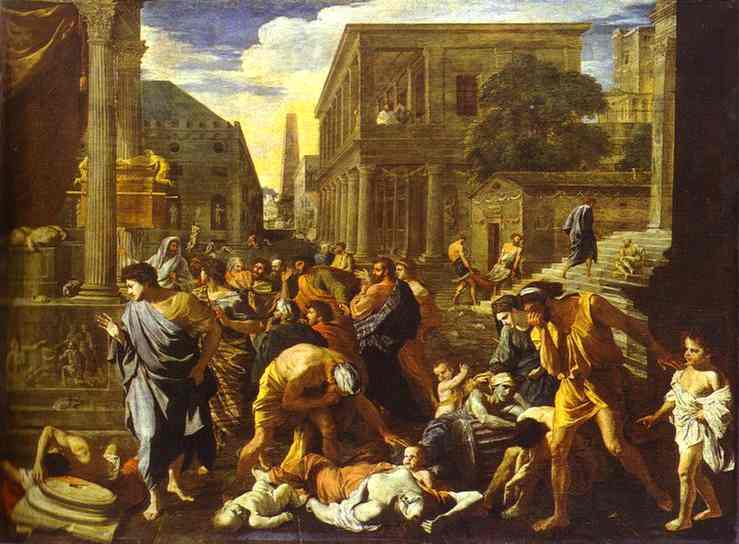 The severity of the disease and the fact that rodents were involved lead many scholars to conclude that what smote the Philistines was bubonic plague. Bubonic plague gets its name from the buboes, or tumorous swellings, in the lymph glands. It is well known that rats and mice are the main carriers of this disease, for the fleas that transmit the disease to man live on rodents. The disease is accompanied by great suffering and pain, and the fatality rate may run as high as 70 percent in a week’s time. Small wonder that the Philistines were anxious to return the ark to Israel. The ancient Philistines were very superstitious. They, like many others during the world’s history, believed that an image made to represent an actual object might be used to ward off evil powers. Such appears to have been their thinking in making golden images of the tumors and the mice and sending them as a “guilt offering” (verse 8 ) with the ark back to Israelite territory. A two-fold test: the cows had not been trained to pull a cart, and they would not have willingly left their nursing calves. Only the Lord could have the cows go to Israel! 10The men did so; they took two milch cows and yoked them to the cart, and shut up their calves at home. 11They put the ark of the Lord on the cart, and the box with the gold mice and the images of their tumors. 12The cows went straight in the direction of Beth-shemesh along one highway, lowing as they went; they turned neither to the right nor to the left, and the lords of the Philistines went after them as far as the border of Beth-shemesh. “The return of the ark” by Marie Odile de Laforcade, 1991. 13Now the people of Beth-shemesh were reaping their wheat harvest in the valley. When they looked up and saw the ark, they went with rejoicing to meet it. 14The cart came into the field of Joshua of Beth-shemesh, and stopped there. A large stone was there; so they split up the wood of the cart and offered the cows as a burnt offering to the Lord. 15The Levites took down the ark of the Lord and the box that was beside it, in which were the gold objects, and set them upon the large stone. Then the people of Beth-shemesh offered burnt offerings and presented sacrifices on that day to the Lord. 16When the five lords of the Philistines saw it, they returned that day to Ekron. 17These are the gold tumors, which the Philistines returned as a guilt offering to the Lord: one for Ashdod, one for Gaza, one for Ashkelon, one for Gath, one for Ekron; 18also the gold mice, according to the number of all the cities of the Philistines belonging to the five lords, both fortified cities and unwalled villages. The great stone, beside which they set down the ark of the Lord, is a witness to this day in the field of Joshua of Beth-shemesh. 7) And the people of Kiriath-jearim came and took up the ark of the Lord, and brought it to the house of Abinadab on the hill. They consecrated his son, Eleazar, to have charge of the ark of the Lord. Many scholars believe that the city of Shiloh was destroyed in the battle that killed the sons of Eli and resulted in the capture of the ark. So the ark had to have a new home. Approximate times: 300 years in Shiloh, 40 years at Kiriath-jearim — and then David brought the ark to Jerusalem. In chapters 4-7, the Israelites lose the Ark of the Covenant to the Philistines. Such was their own wickedness, to treat it like a good luck charm! Follow the journey of the Ark, beginning at the Tent of Meeting in Shiloh. In those days the Philistines mustered for war against Israel, and Israel went out to battle against them; they encamped at Ebenezer, and the Philistines encamped at Aphek. This carving of an ancient Philistine warrior was found among ruins at Thebes, Egypt. It is dated to around 1200 BC, around the time of Joshua. Towards the end of the thirteenth century, B.C.E., an immigrant people from the Aegean named the Philistines arrived in the eastern Mediterranean and occupied the southern coast of Palestine. Evidence from archaeological excavations suggests that these people were an advanced culture. 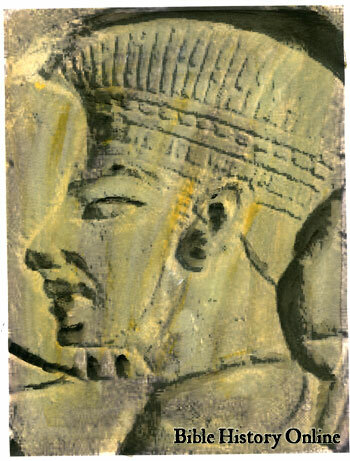 Philistine artifacts, such as elaborately decorated pottery, indicate that these people maintained contact with other civilizations and suggest that the Philistines were involved in trade. Excavations of Philistine sites show settlements that reflect large, well-planned, fortified cities and cult centers, and it is even surmised that the Philistines had knowledge of iron metalworking. The Bible does not portray the Philistines as an advanced civilization, but rather as a godless, barbaric culture that was a constant threat to the Israelites. Today, even the name “Philistine” evokes the image of an uncultured individual. 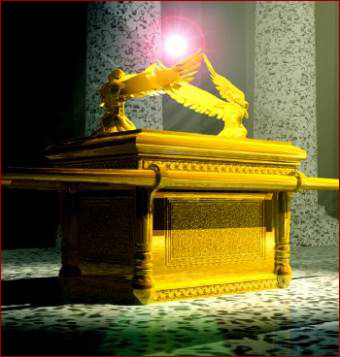 The ark of the covenant of the Lord was the most sacred piece in the tabernacle. It belonged in the Most Holy Place inside the tabernacle, where the high priest entered only once a year to ask for forgiveness for the sins of the nation. On top of the ark were two gold angels which represented the presence of God. Inside the ark were the stone tablets of the Ten Commandments and other objects important to the history of God’s chosen people. But neither the priests nor the people seemed to care about holiness. 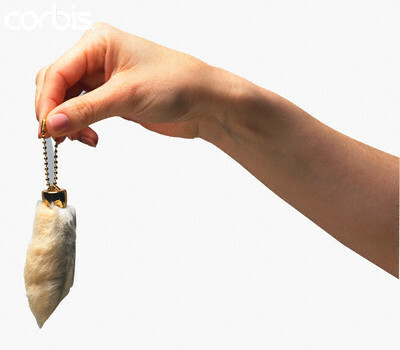 Instead, they saw the ark as a source of power and help — a kind of good luck charm or lucky rabbit’s foot. 4So the people sent to Shiloh, and brought from there the ark of the covenant of the Lord of hosts, who is enthroned on the cherubim. The two sons of Eli, Hophni and Phinehas, were there with the ark of the covenant of God. 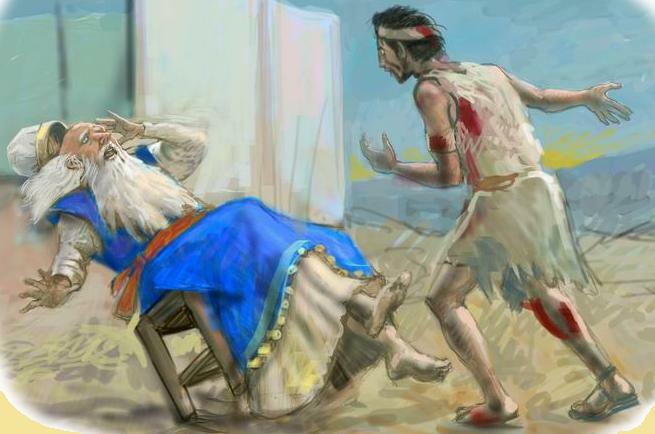 It seems the Philistines have a higher regard for God’s power, and a better memory of his deeds, than do the Israelites! 12A man of Benjamin ran from the battle line, and came to Shiloh the same day, with his clothes torn and with earth upon his head. 13When he arrived, Eli was sitting upon his seat by the road watching, for his heart trembled for the ark of God. When the man came into the city and told the news, all the city cried out. 18When he mentioned the ark of God, Eli fell over backward from his seat by the side of the gate; and his neck was broken and he died, for he was an old man, and heavy. He had judged Israel forty years. 19Now his daughter-in-law, the wife of Phinehas, was pregnant, about to give birth. When she heard the news that the ark of God was captured, and that her father-in-law and her husband were dead, she bowed and gave birth; for her labor pains overwhelmed her. 20As she was about to die, the women attending her said to her, “Do not be afraid, for you have borne a son.” But she did not answer or give heed. What killed the wife of Phinehas? “And the Glory of the Lord” from Messiah, by G. F. Handel. Performed by the London Philharmonic Orchestra and Chorus. 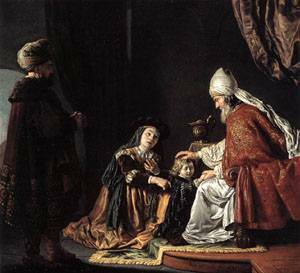 Josephus writes that Samuel was 12 years old when the Lord appeared to him. We read in Luke 2: 41-52 that Jesus was only 12 years old when he astonished the religious leaders in the Temple with his wisdom. Christian artist Dave Lubben, originally from Fargo, North Dakota, wanted to be a rock star. But the Lord met him and now he and his family live in Portland, Oregon, where he is the worship pastor at Meadow Springs Community Church. I want to be, where you are. I want to know, who you are. I’m listening Lord, speak to me. I want to see, how you see. Change my heart Lord, and make me holy. That doesn’t honor you tonight. I want to know Lord, who you are. If this is a story for children in Sunday School, stop here! The things God tells Samuel and the fulfillment of God’s words in the next chapter are very sad and hard to hear. 19As Samuel grew up, the Lord was with him and let none of his words fall to the ground (that is, the Lord accomplished everything He said). 20And all Israel from Dan to Beer-sheba (that is, from the most northern town in the nation to the most southern town = everybody) knew that Samuel was a trustworthy prophet of the Lord. 21The Lord continued to appear at Shiloh, for the Lord revealed himself to Samuel at Shiloh by the word of the Lord. 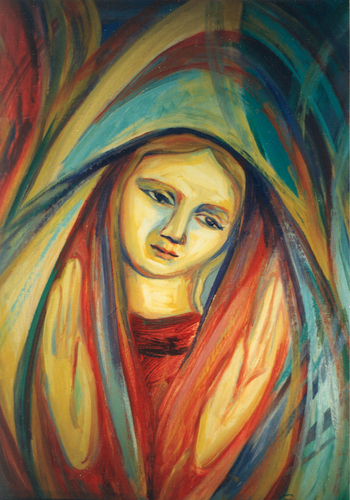 “Magnificat” by Sister Mary Grace Thul, a Dominican nun in New Castle, Delaware. Hannah called — and God answered. “Came to My Rescue” by Hillsong United. See the fork? 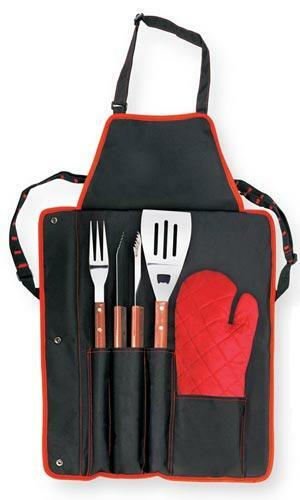 — one of the tools of the priestly bar-b-que set. 17Thus the sin of the young men was very great in the sight of the Lord; for they treated the offerings of the Lord with contempt. 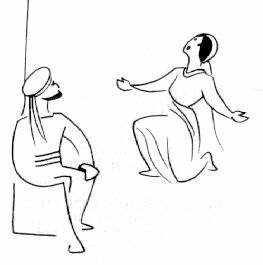 from “Standard Bible Story Readers, Book 2” published in 1925. Artist unknown. 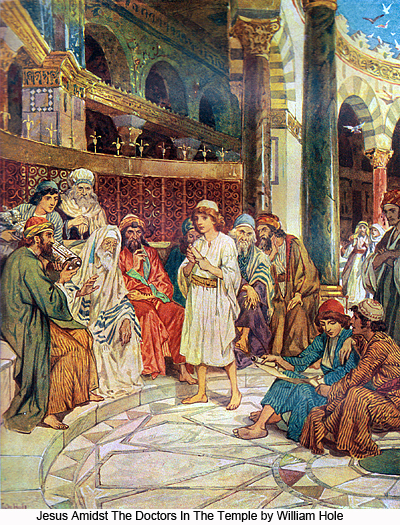 18 Samuel was ministering before the Lord, a boy wearing a linen ephod (a garment worn only by priests). 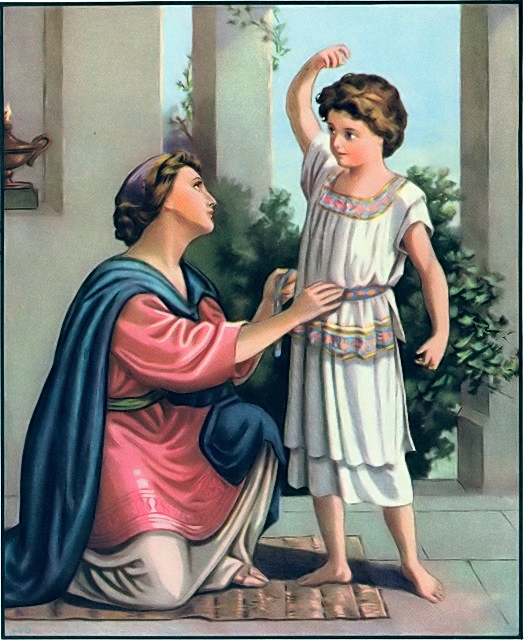 19His mother used to make for him a little robe and take it to him each year, when she went up with her husband to offer the yearly sacrifice. 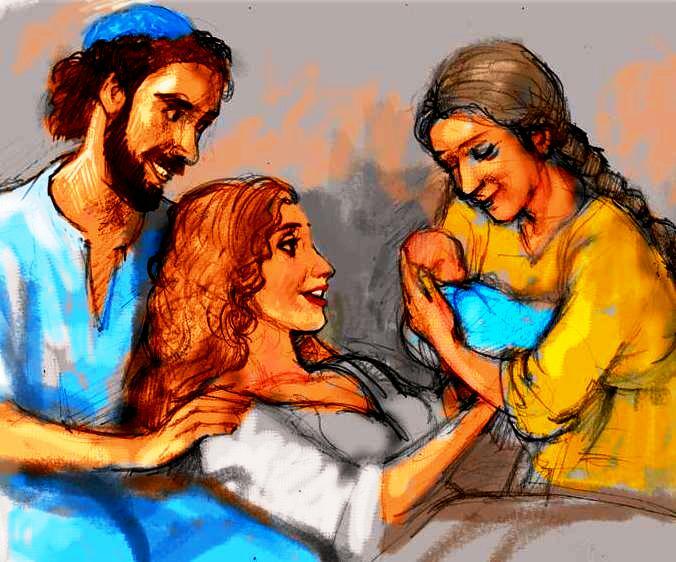 20Then Eli would bless Elkanah and his wife, and say, ‘May the Lord repay you with children by this woman for the gift that she made to the Lord’; and then they would return to their home. 22 Now Eli was very old. He heard all that his sons were doing to all Israel, and how they lay with the women who served at the entrance to the tent of meeting. 23He said to them, ‘Why do you do such things? For I hear of your evil dealings from all these people. 24No, my sons; it is not a good report that I hear the people of the Lord spreading abroad. 25If one person sins against another, someone can intercede for the sinner with the Lord; but if someone sins against the Lord, who can make intercession?’ But they would not listen to the voice of their father; for it was the will of the Lord to kill them. While it is clear that with Samuel, God is raising up a godly man to do his purposes in Israel, it is equally clear that the sons of Eli are unfaithful to the Lord in almost every way. They took for themselves the choice meats and offerings that belonged to the Lord. They used their position as priests to sexually exploit the women who served at the entrance of the tent of meeting. They refused to listen to their father’s warnings and carried on in their sinful ways. But there is blame to share. Eli did not discipline his sons and stop the abuses in the tabernacle. 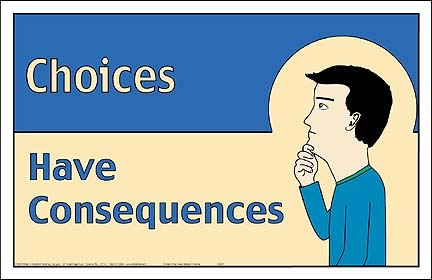 Instead, he let things continue, and so God’s name was dishonored again and again by their actions. Consequently, there will be punishment — death — for all. 30Therefore the Lord the God of Israel declares: “I promised that your family and the family of your ancestor should go in and out before me for ever”; but now the Lord declares: “Far be it from me; for those who honor me I will honor, and those who despise me shall be treated with contempt. 31See, a time is coming when I will cut off your strength and the strength of your ancestor’s family, so that no one in your family will live to old age. 32Then in distress you will look with greedy eye on all the prosperity that shall be bestowed upon Israel; and no one in your family shall ever live to old age. 33The only one of you whom I shall not cut off from my altar shall be spared to weep out his eyes and grieve his heart; all the members of your household shall die by the sword. There was a certain man of Ramathaim, a Zuphite from the hill country of Ephraim, whose name was Elkanah son of Jeroham son of Elihu son of Tohu son of Zuph, an Ephraimite. 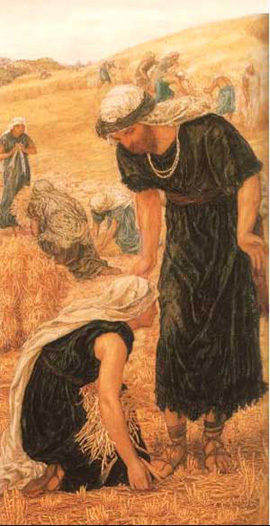 2He had two wives; the name of the one was Hannah, and the name of the other Peninnah. Peninnah had children, but Hannah had no children. 3Now this man used to go up year by year from his town to worship and to sacrifice to the Lord of hosts at Shiloh, where the two sons of Eli, Hophni and Phinehas, were priests of the Lord. The tabernacle (Tent of Meeting) was located at Shiloh, the religious center of the nation, as is clear from Joshua 18:1 — “The whole assembly of the Israelites gathered at Shiloh, and set up the Tent of Meeting there.” Here is where sacrifices were made and worship was conducted. 9After they had eaten and drunk at Shiloh, Hannah rose and presented herself before the Lord. 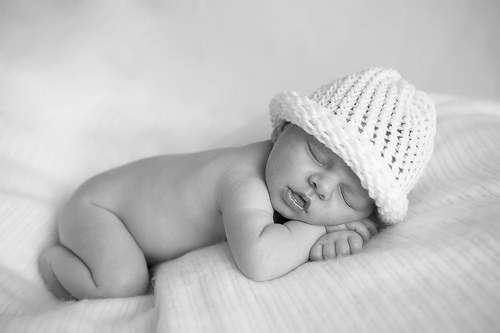 Now there’s a lovely name for a little girl: Hannah Rose! Eli misunderstood Hannah, but she was not offended. There isn’t anything huffy in her reply. Haven’t we sometimes been quite unlike Hannah in this? Perhaps there wasn’t a misunderstanding at all and yet we took offense. Perhaps there was, and we were angry. Hannah sets a splendid example to us all. 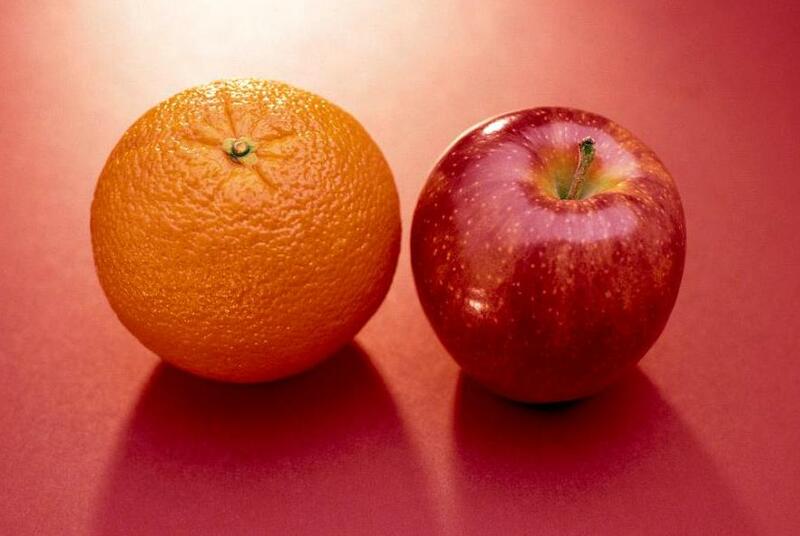 Never take offense. Always believe the best. 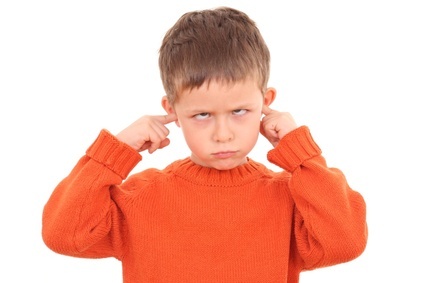 After Hannah had prayed, her countenance was no longer sad. That is what always should be—but is it? Do we not sometimes wait to see the answer to our prayer before letting go of the trouble? Hannah didn’t do that. Long before she saw the answer to her prayer, she so completely let go of the trouble that there wasn’t a trace of it on her face. One of the most well-loved hymns of all is “What a Friend We Have in Jesus,” which encourages us to take all our burdens and requests to the Lord in prayer, just as Hannah did! 23Her husband Elkanah said to her, “Do what seems best to you, wait until you have weaned him; only—may the Lord establish his word.” So the woman remained and nursed her son, until she weaned him. 24When she had weaned him (typically at age 3), she took him up with her, along with a three-year-old bull, an ephah of flour, and a skin of wine. She brought him to the house of the Lord at Shiloh; and the child was young. 25Then they slaughtered the bull, and they brought the child to Eli. 26And she said, “Oh, my lord! As you live, my lord, I am the woman who was standing here in your presence, praying to the Lord. 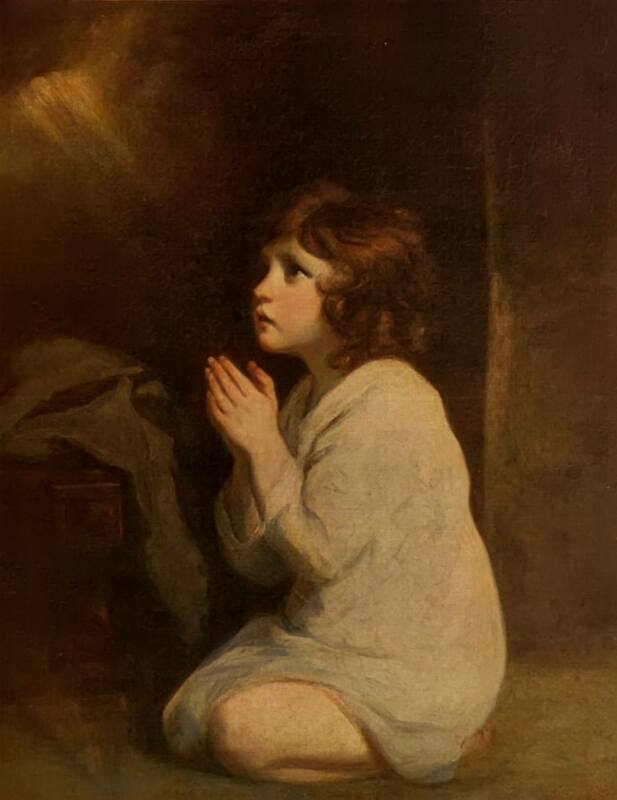 27For this child I prayed; and the Lord has granted me the petition that I made to him. 28Therefore I have lent him to the Lord; as long as he lives, he is given to the Lord.” She left him there for the Lord. 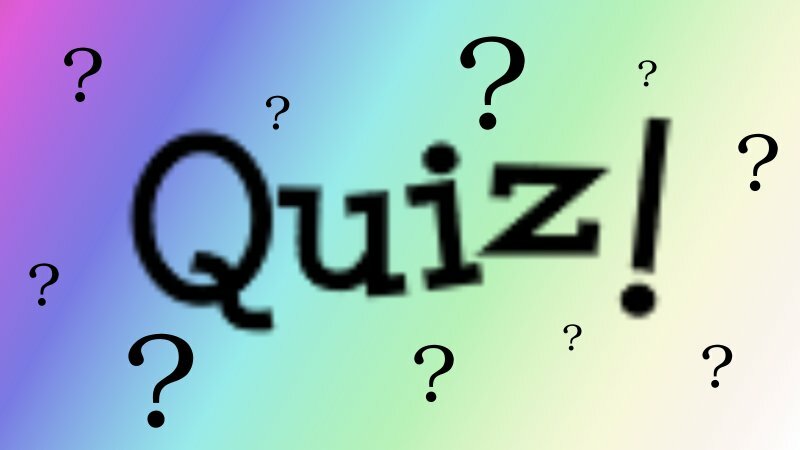 You are currently browsing the DWELLING in the Word blog archives for August, 2010.